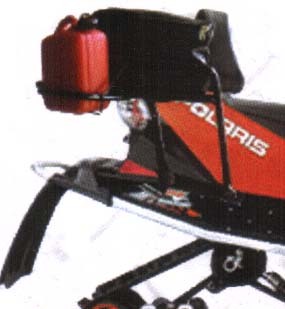 We carry the largest selection of adapters for your snowmobile. 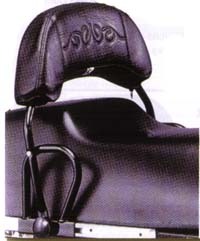 Making your seat comfortable for you and your passengers. We guarantee our prices and can beat or match anybody's price. 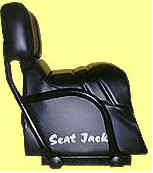 2-Up seat adapter converts solo seats into a passenger friendly seat. 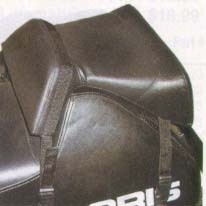 Can be combined with one of our backrests.. 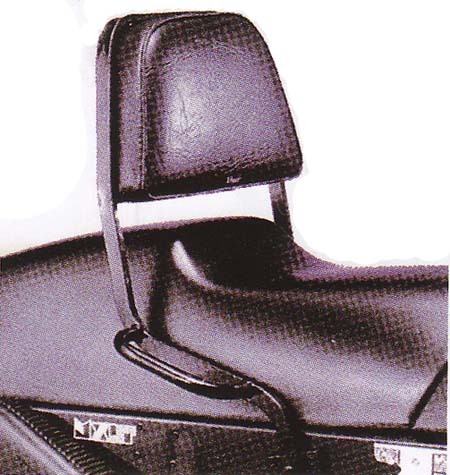 Your only true double up converter with back rest. 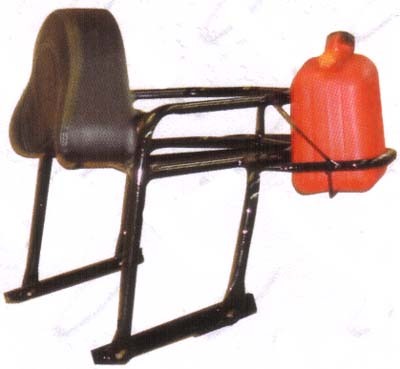 Seat comes with track, additional ones can be purchased for easy transfer of the seat between snowmobiles. 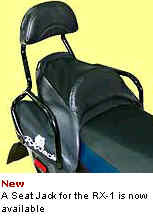 Durable, comfortable with a secure backrest. Different models are available to match your particular snowmobile, need to provide your snowmobile make, model and year when ordering. 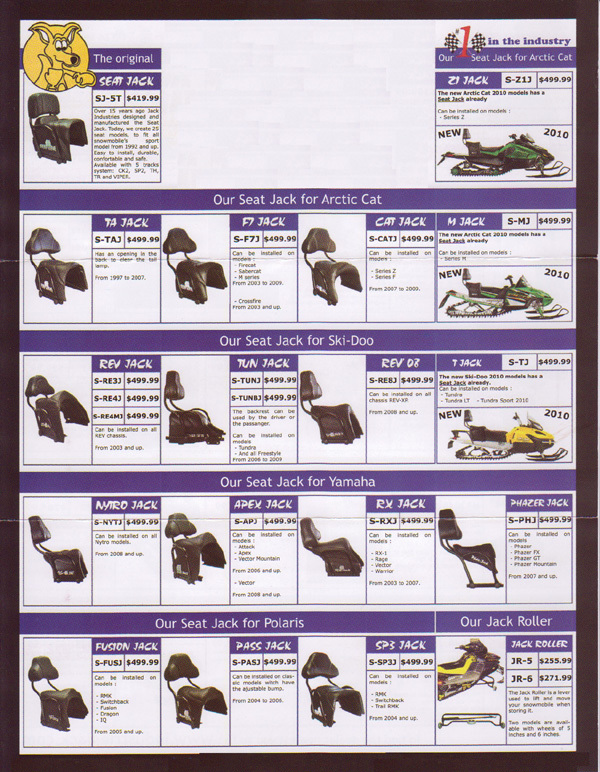 Please refer to the application chart for your type of snowmobile in order to see which Seat Jack will install on your equipment. 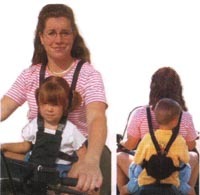 Five point adjustable safety harness. One size fitting just about every kid and adult. Focus on controlling the machine and not your child. 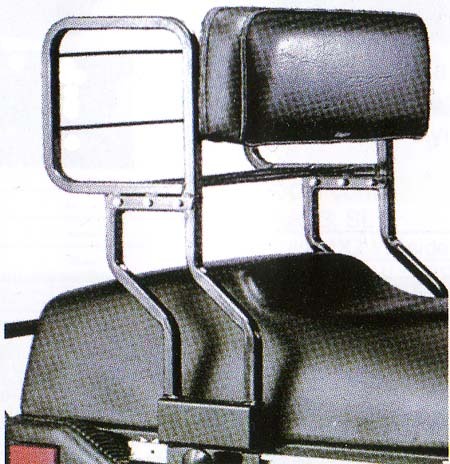 The Rack Jack luggage rack is equipped with supports to carry portable gas containers and has an adjustable backrest for the driver. It is easy to insall!